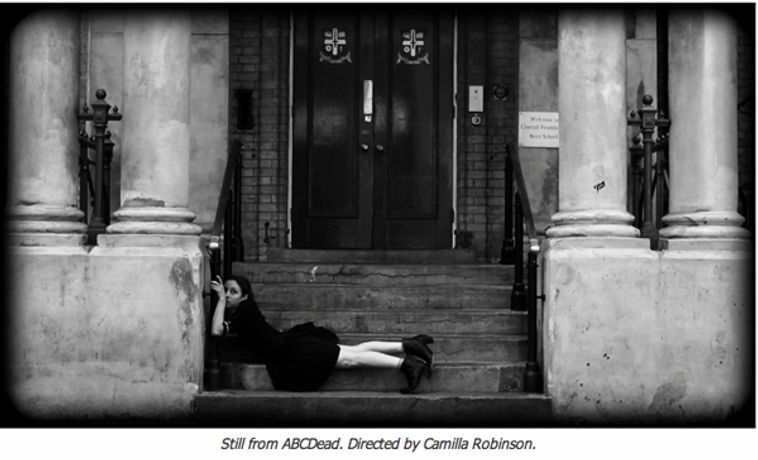 Tracey Neuls presents ABCDead, a new film installation by Camilla Robinson. Inspired by the dark tales of Edward Gorey, ABCDead is a gothic tale of sadness and woe, tracing the decline and fall of Amy, Basil, Cynthia and Doris who all come to untimely ends, in the most fashionable attire. ABCDead reflects a morbid sense of humour shared by film maker and shoe designer Tracey Neuls and was devised in collaboration with the actress Vanessa-Faye Stanley. It also features accessories designed by Dean Sidaway, and was premiered at the ICA as part of the London Short Film Festival, January 2012.